Our Sweet & Sour Chicken is made with tender, moist chicken and glazed with just the right balance of sweet and sour sauce. This spicy chicken classic is served on a bed of rice, with a ring of fresh, crispy broccoli. Yes, sir, it’s delicious! Start your meal off with our Peking dumplings. 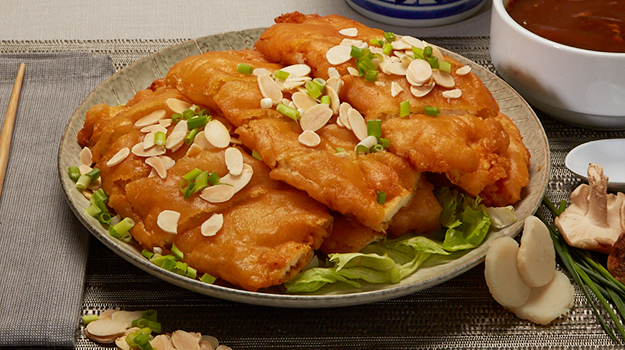 Filled with chicken and aromatic vegetables, these appetizers are finger-licking good! Tender cuts of beef, crisp, fresh vegetables, and a savory sauce, make our Beef with Broccoli and Carrots an all time favorite. We’re a local, family-owned business since 2001 and proud to serve the Shelby Township community. Come in, say “Hi,” and enjoy our dining room. We’d love to serve you. Our family recipes have been handed down from generation to generation. 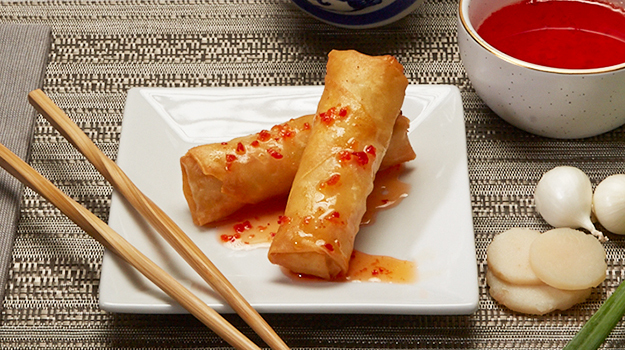 You’ve never tasted fine Chinese food like this. We serve both lunch and dinner. Whether you need a break from your turkey sandwich, or want to change up the Tuesday night routine, we’re here for you. Our spacious dining room has tables and booths for any size group. Whether you are coming alone, with a friend, or with the whole family, you’ll love your experience here. See our Dine-In menu and experience the Hong Kong Cafe as it was meant to be enjoyed. What’s more convenient than calling ahead and having hot, delicious Chinese Food waiting for you when you walk in the door? We also offer delivery service and the option to add Dairy Queen items to your Chinese Food delivery order. Call to verify your address is within our delivery range. We’re in the shopping center on the South-East corner of 25 Mile & Shelby Road, right next to Dairy Queen! Designed by Corner Store Creative | © Copyright 2016. All Rights Reserved.